Eric makes complex subjects simpler. 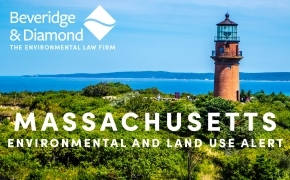 He is an environmental litigator in the Boston office of Beveridge & Diamond, with a national practice representing major companies and municipalities in a wide variety of matters including environmental and mass torts, class actions, and federal citizen suits under environmental statutes including the Clean Water Act, the Safe Drinking Water Act, and the Clean Air Act. He has handled cases in state and federal courts throughout the United States, litigating complex civil and commercial matters before juries, trial and appellate courts, arbitrators and administrative tribunals. 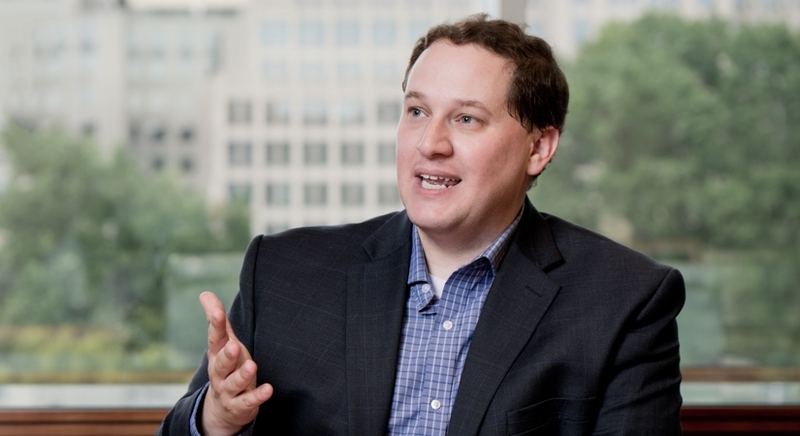 He specializes in challenging and defending technical experts in complex environmental litigation. Eric’s litigation practice encompasses a broad range of environmental matters, including the prosecution and defense of groundwater and site contamination cases, PCB cost allocations, environmental white-collar defense and internal investigations, and data compensation under FIFRA, the federal pesticide statute. In particular, Eric has defended some of the most significant environmental citizen suits filed in recent times, including the successful resolution of a $4 trillion Clean Water Act citizen suit filed against a major U.S. transportation company. As a second-year law student, Eric argued before U.S. Supreme Court Justice Samuel Alito, who recognized Eric with "Best Oralist" and "Best Brief" awards. Following law school, Eric clerked for the Honorable Robert I. Richter at the Superior Court of the District of Columbia. 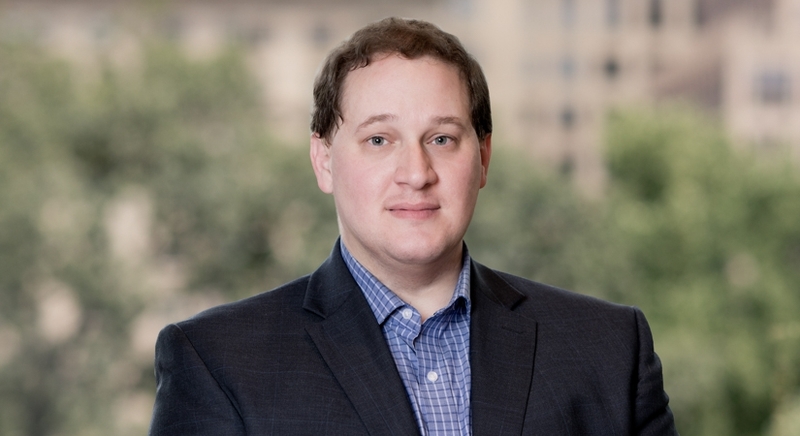 He also serves as co-chair of B&D’s Pro Bono Committee and maintains an active pro bono practice, specializing in defending tenants in eviction actions. Eric’s core professional belief spans his careers in education and law: success lies in making complex subjects simpler. Eric is not admitted to practice in Massachusetts. He is admitted to practice only in Maryland, Virginia, and Washington, DC.